ThinFire shelf paper is used as a separator between glass and the kiln shelf. It's lightweight, about the thickness of a sheet of paper. It provides a smoother bottom surface than kiln wash alone and requires less preparation time than kiln wash. Use it once -- it will turn into powder. The residue can be cleaned with a vacuum (please use a HEPA filter) or with a damp paper towel. 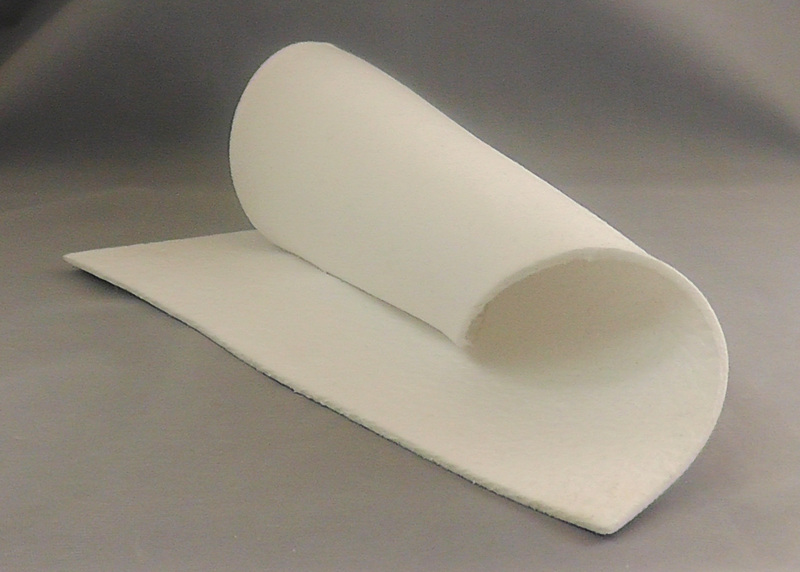 This flexible paper can be used directly on the kiln shelf, as a dam lining material, for kiln carving, or in situations (like pocket vases) where a flexible paper is required. 550 paper is the standard, most popular fiber paper made. 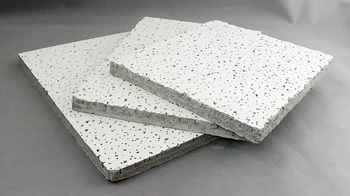 It is part of the Fiberfrax ceramic fiber paper line which is manufactured by Unifrax corporation. Click here to see the MSDS sheet for 550 fiber paper. 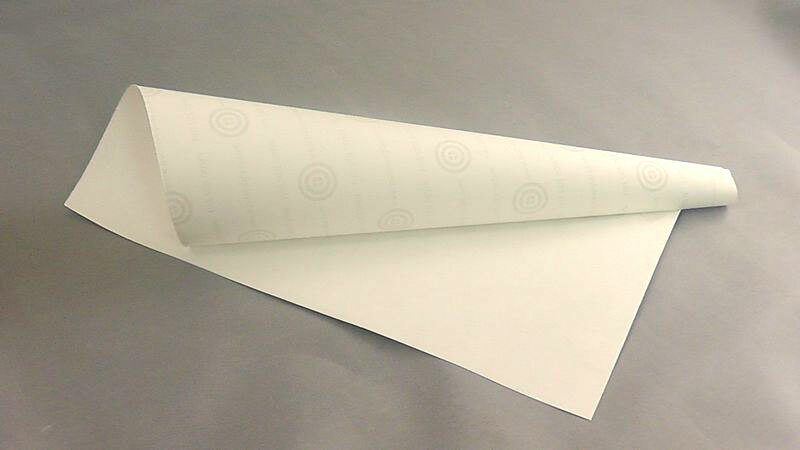 This flexible paper is very thin and is ideal for kiln carving with craft punches. 970 paper is part of the Fiberfrax ceramic fiber paper line which is manufactured by Unifrax corporation. Click here to see the MSDS sheet for 970 fiber paper.